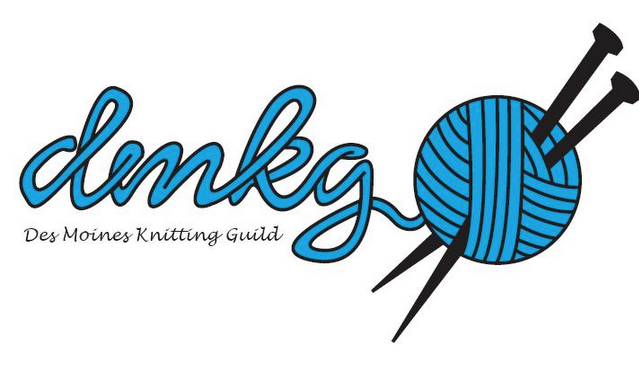 Upcoming Knit and Chats to join in. Monday July 14 from 10-noon at Franklin Library conference room. Good time to get together to finish up State Fair entries.